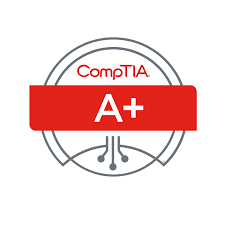 A + is designed to equip you with the necessary skills and information required to repair, configure, install, troubleshoot, upgrade and maintain computer hardware and operating system. 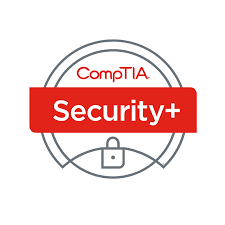 CompTIA A+ series is the industry standard for launching IT careers in today's digital world. 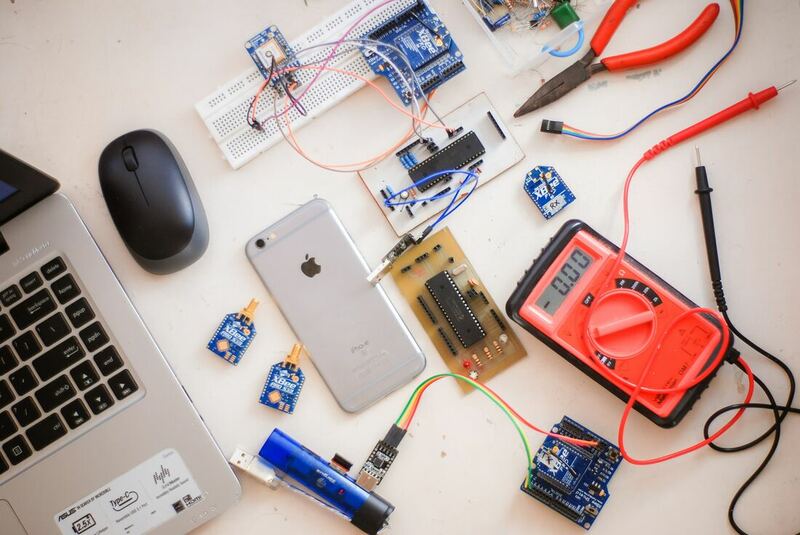 Network+ is a mid-level certification for network technicians. 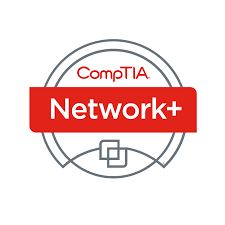 This certification is designed to test the competency of a mid-level network technician in supporting and configuring TCP/IP clients in terms of network design, cabling, hardware setup, configuration, installation, support, and troubleshooting. StellieTech offers individuals the opportunity to take any of the above CompTIA Strata exams on our premises. We have facilities available in Stellenbosch and very recently we have now opened a Cape Town branch. For more information on how to book your exam please email or call us directly, details down below.